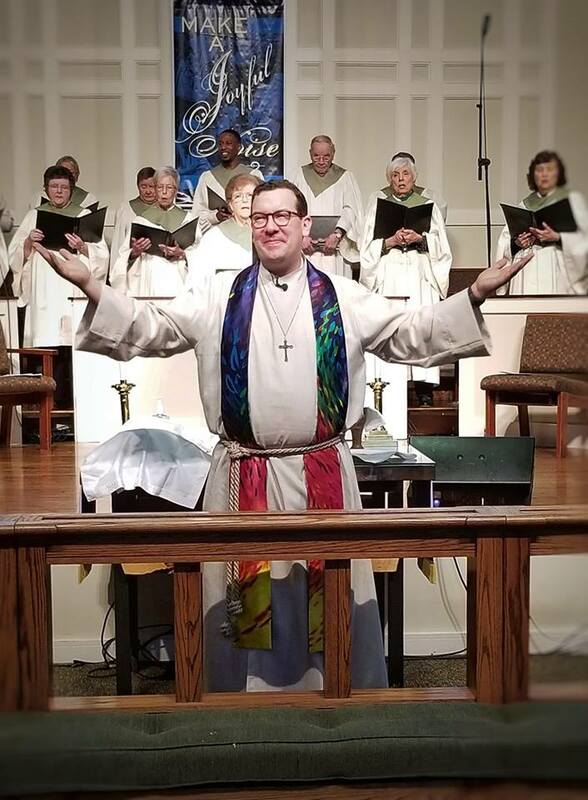 Monte Sano United Methodist Church offers two different styles of worship on Sunday morning: Contemporary Worship at 9:00am and Traditional Worship at 11:00am. Along with our regular worship services, we also offer several special worship servives throughout the year. 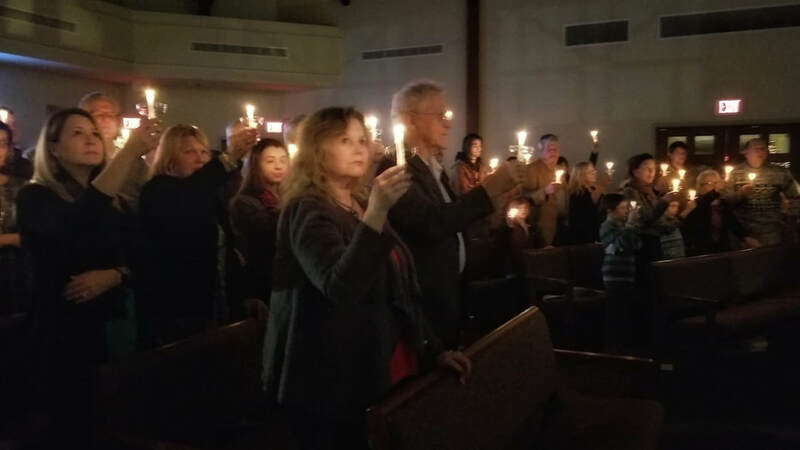 These include traditional Christian services like Ash Wednesday, Maundy Thursday, and Christmas Eve Candlelight Communion Services. 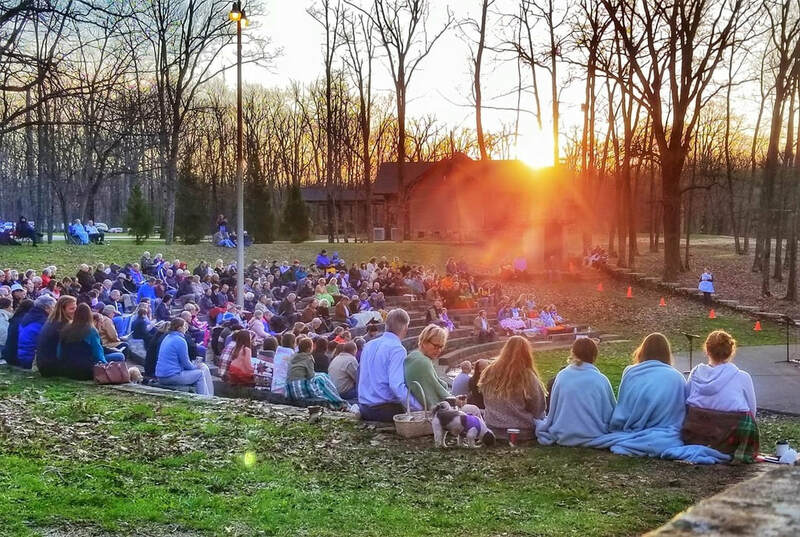 Along with these, we also offer more unique services, like the Good Friday Drum Circle, Lunar Communion, and our Day of Service. each person as he or she is and challenges us all to grow together in our faith in Jesus Christ. Casual dress is welcome and encouraged! We want each guest to feel comfortable and at home. Music is a dynamic part of our worship. 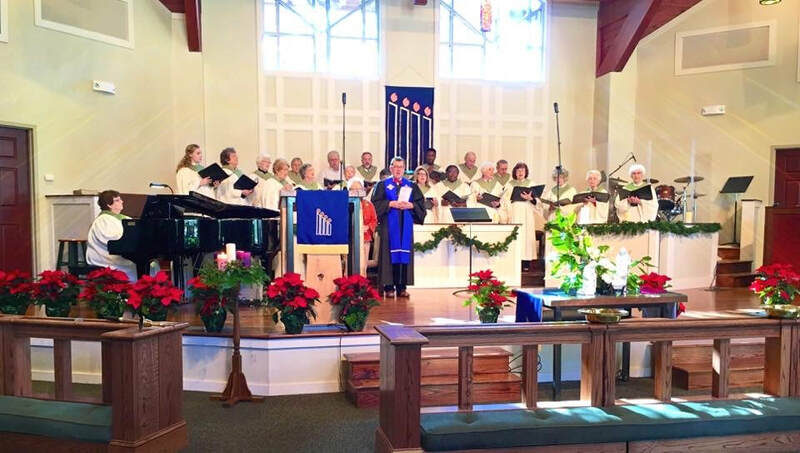 With a variety of contemporary worship songs and reimagined, traditional hymns there is something for everyone. 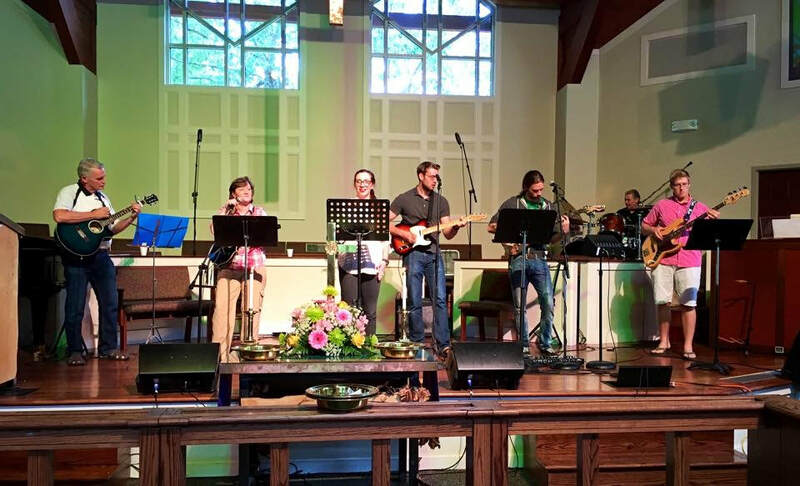 Our band, led by Bryan Wiliams, leads the music each service. 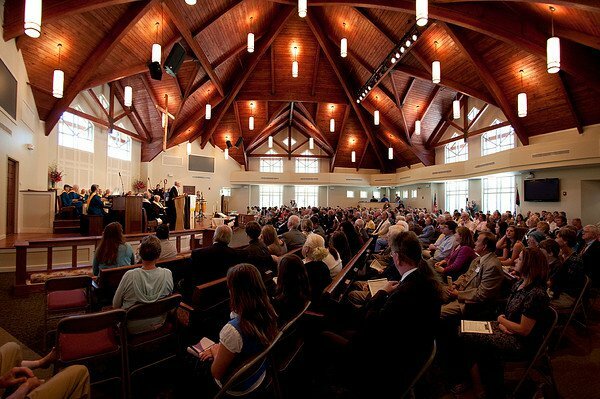 At 11:00am on Sunday mornings, we offer our Traditional Worship Service. 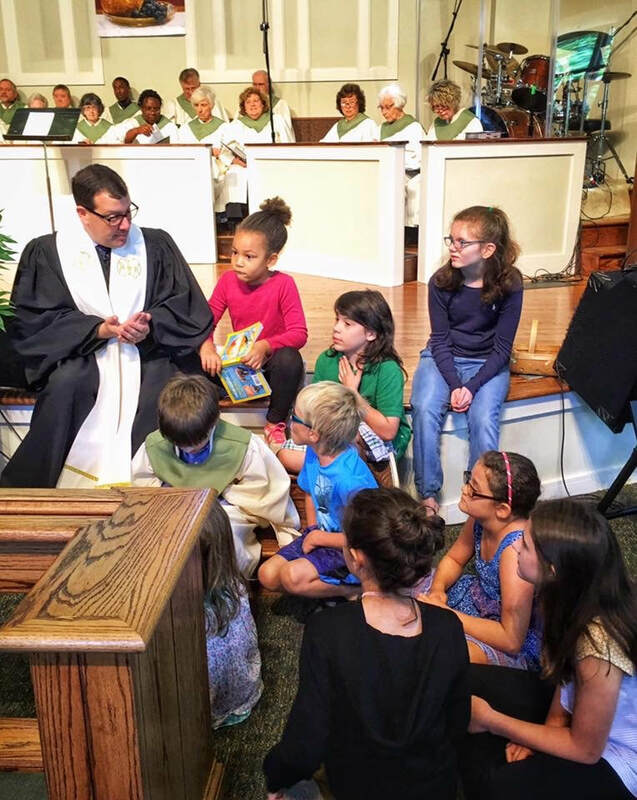 This service is similar to what you might find in any United Methodist Church. There will be a call to worship, passing of the peace, an affirmation of faith, a choral anthem or solo, children’s time, and you will have the opportunity to give to God your tithes and offerings. All of this accompanied by beautiful organ and piano music. The clergy, choir, acolytes and musicians wear traditional robes during this service. For this service any style of clothing is welcome. You will find people dressed in their "Sunday Best" to people in jeans and T-Shirts. Our Choir, led by Vivienne Atkins, leads the music in this service.